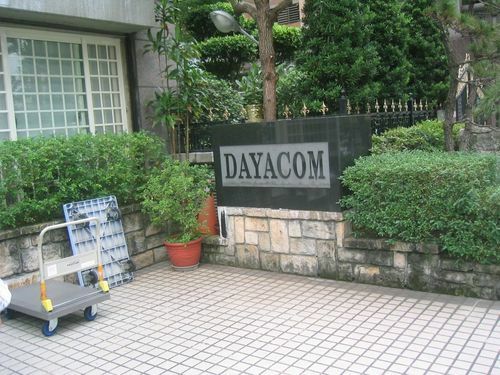 Just had a skype call from Dayacom tonite regarding a few companies in Australia and USA who love to use the name DAYACOM in their adds and website, but are selling a cheaper product from other suppliers and creating a lot of confusion in the market place. Quite simply if the pen part does not have DAYACOM on the plastic bag or refill, it is not a DAYACOM product. Beware of a Jnr Gent Pen that has poor quality machining on the threads. Their has been a post on the IAP about this, these are cheap copies and are not DAYACOM pen parts. "Be broke or be wealthy,but never accept mediocrity."